Eager to get started, our production teams got together to brainstorm the new life this publication could see. 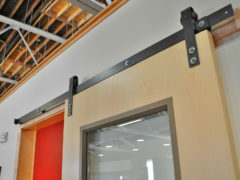 With our talented Photographer’s images and our Creative Director’s layout expertise, our presentation was was ready. Coming back to the Chamber Directors with our ideas was like Christmas – not only for them, but for us, too! Being able to see their excitement was icing on the cake and exactly what we like to see when we are asked to contribute to projects like this. With contributions from our Content Writer and Senior Designer, the magazine came together in a few short months. 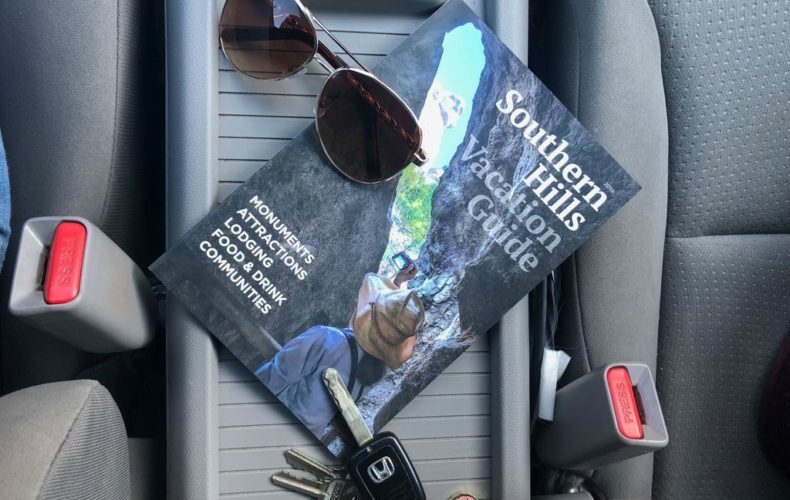 Filled with maps, lodging guides, dining guides, trivial facts, and write ups on each of the four communities in the southern area – this vacation guide is nothing short of awesome. 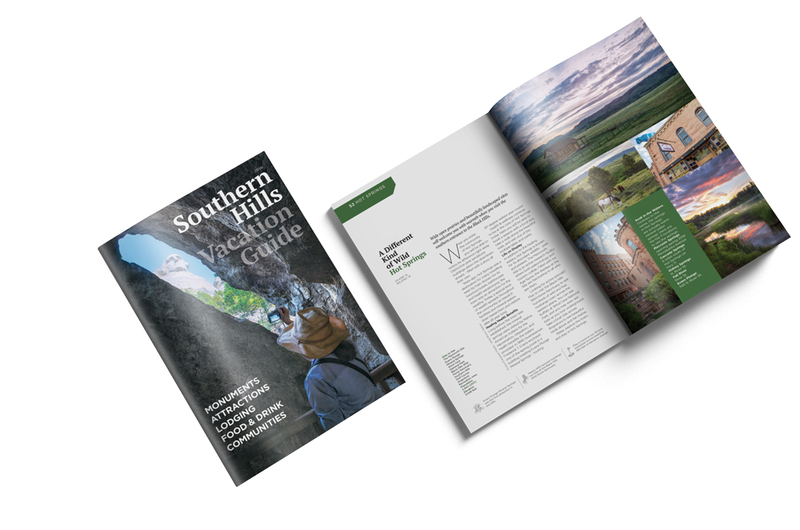 This was such a great project and we are honored to have the privilege to work with each of the communities to create a fresh look with new images and enduring content. 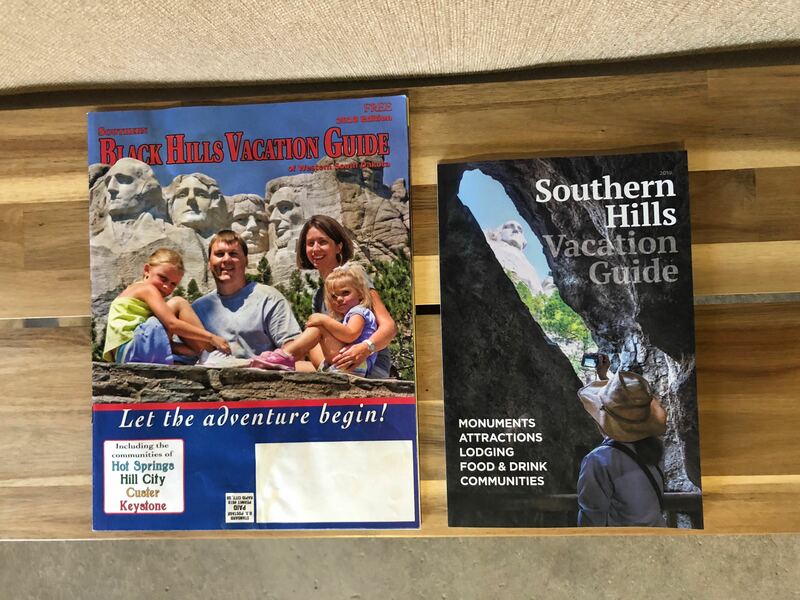 Take a look at the new 2019 Southern Hills Vacation Guide here. 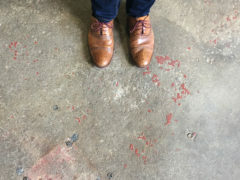 Do you have a special print project you’d like to collaborate on? Let’s talk!